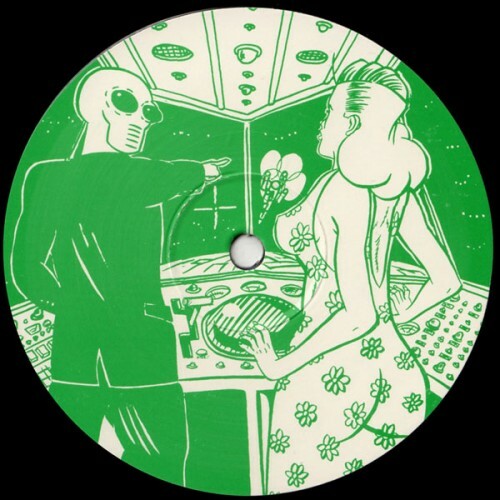 SKU: aa0000005193. 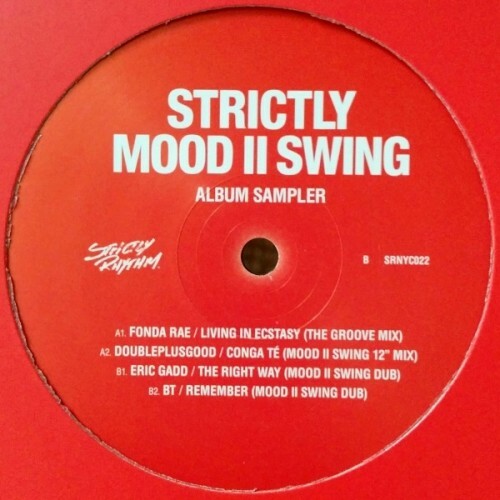 Categories: 1 per customer, Classix & Oldschool Vibes, House. 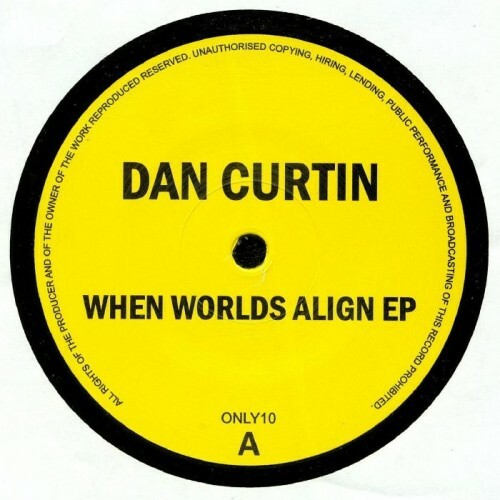 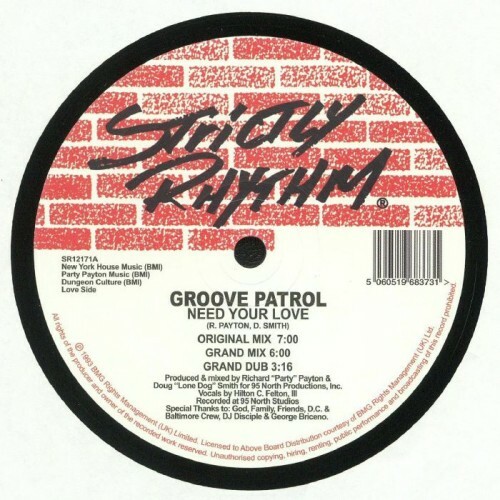 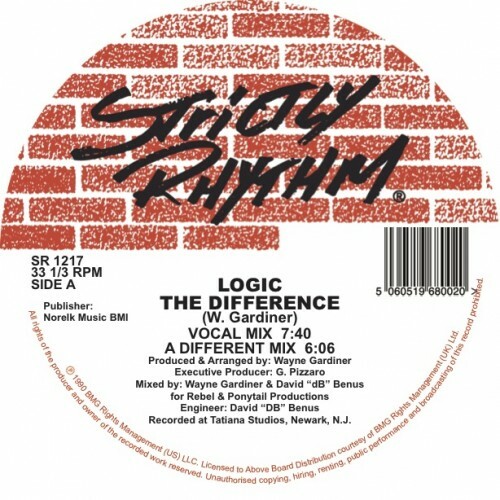 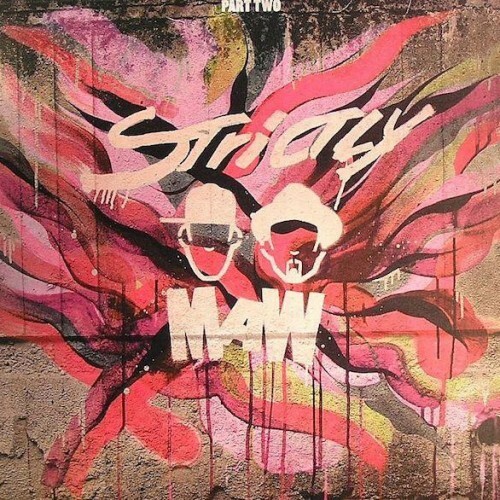 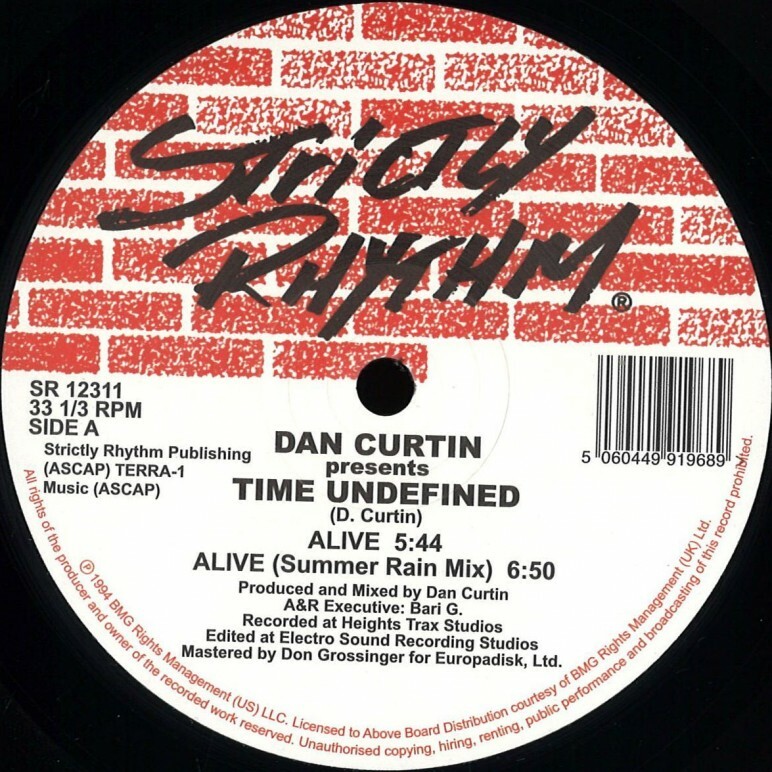 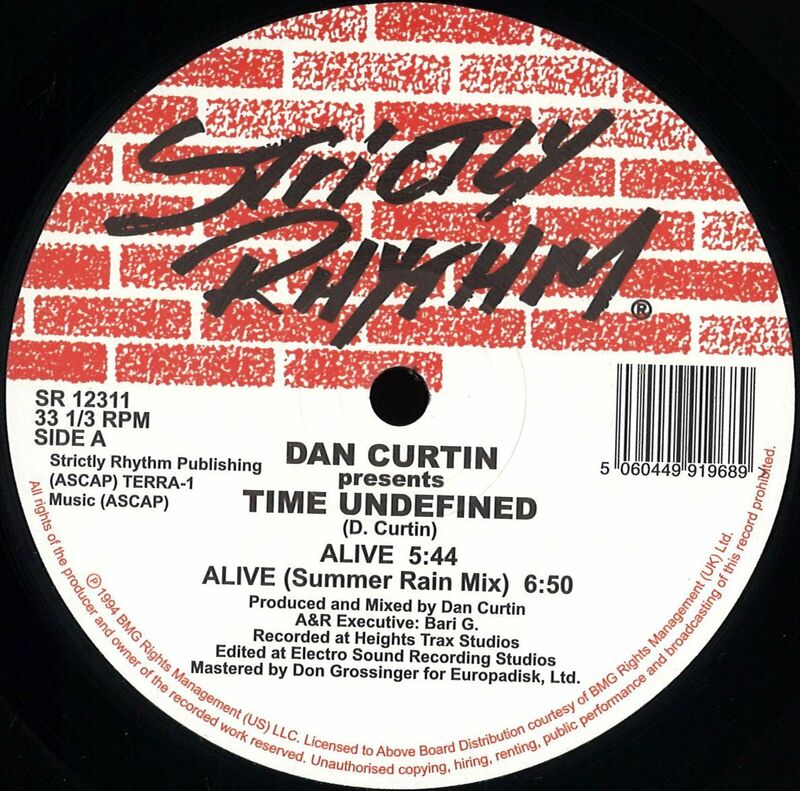 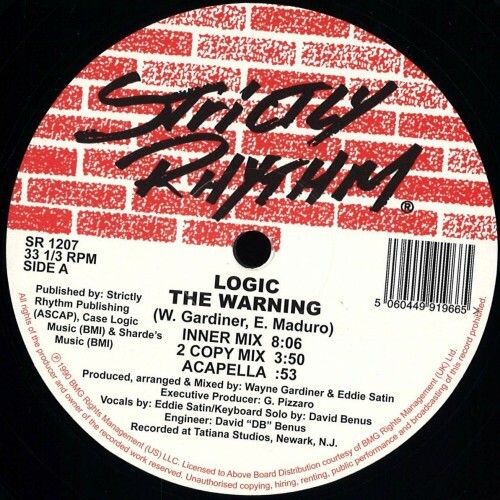 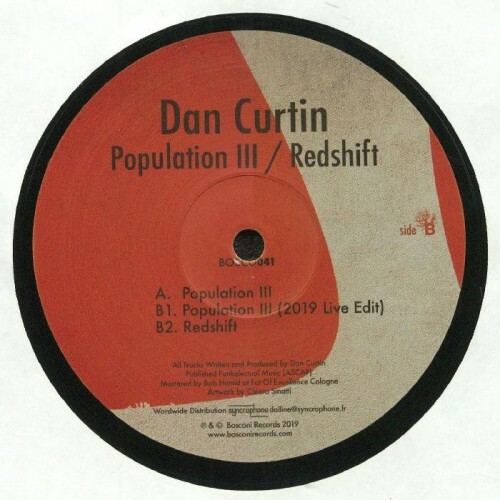 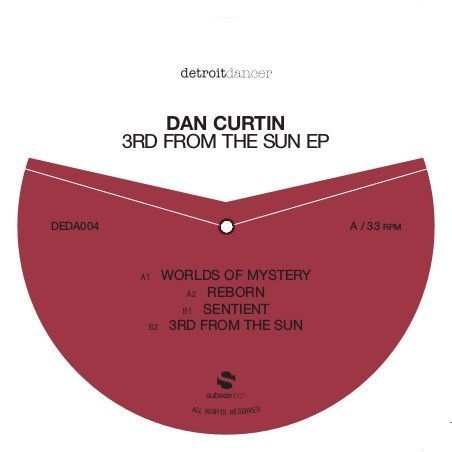 Tags: Dan Curtin, SR12311, Strictly Rhythm.